Dell Latitude 7480 laptop Palmrest Touchpad Assembly. Compatible with 7480 systems with Dual Pointing layout. Includes the Touchpad module. NOTE: This is a Dual Pointing palmrest assembly- for 7480 systems that have the two sets of mouse buttons and center stick mouse pointer. 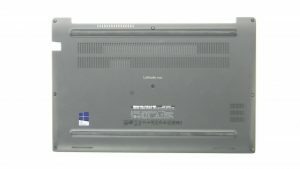 This palmrest does NOT support a Smart Card Reader; this palmrest is compatible with 7480 systems that do NOT have the optional Smart Card reader. Match your part number before ordering; or give us a call if you're not sure which palmrest to select. 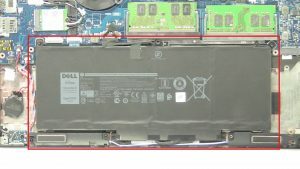 We have made the installation of your Dell Latitude 7480 Touchpad Palmrest a simple DIY project. Just follow our step by step instructions. We have written and video installation tutorials available. Save time and money by doing your own Dell laptop repair.